Pantai Tanjung Tinggi is also called Pantai Bilik (Chamber Beach) because it is flanked by two peninsula. Pantai Tanjung Tinggi is approximately 2 km east from Pantai Tanjung Kelayang. Pantai Tanjung Tinggi is located in the north of the island near the hamlet of Tanjung Tinggi, Belitung island in Bangka Belitung province. 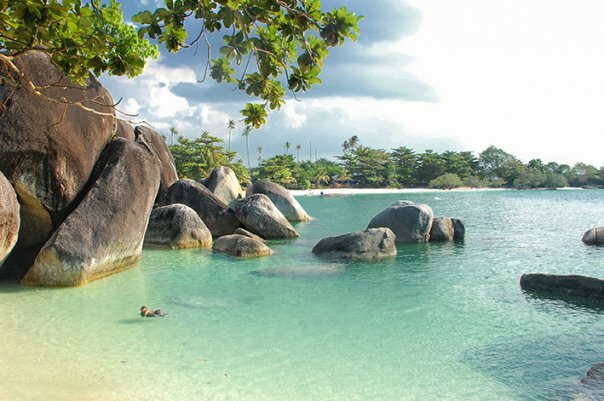 Belitung island is located very strategic, surrounded by three major islands: Java, Sumatra and Kalimantan. 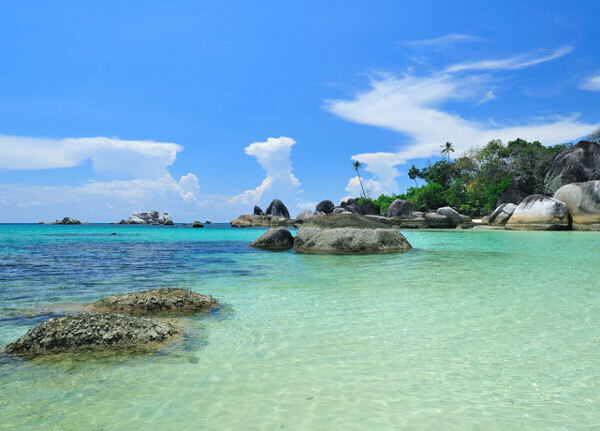 Belitung Island is surrounded by seas and small islands. 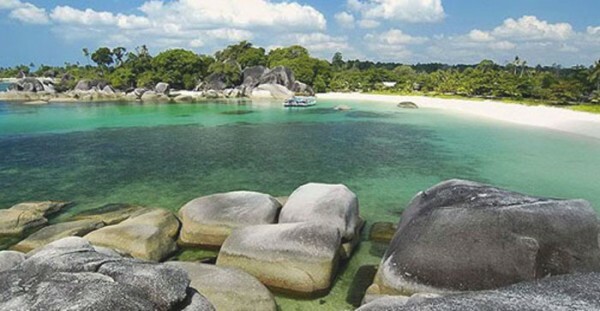 Pantai Tanjung Tinggi is shaped like a cove approximately 1000 meters long with white sandy beach and granite blocks. Visiting the Pantai Tanjung Tinggi will feel as like you are in a fantasy world. On the eastern tip of Pantai Tanjung Tinggi there are rocks that form a tunnel through which you can walk through. The panorama is exotic and very compelling. But besides having a beautiful panorama you can also go fishing, diving or use jet skis. The beautiful coral reefs in Pantai Tanjung Tinggi can be seen with the naked eye. There is a yearly ritual here called Buang Jong. Buang Jong is performed by the local people for the safety of the fishermen. There is no doubt you should visit Pantai Tanjung Tinggi as it is a unique beach. There is no public transportation on the island and taxi is limited, so at the airport you can arrange for a car to take you to the beach (renting a car for a full day costs around Rp 250.000). There are places to stay at the Pantai Tanjung Tinggi, and then you can enjoy your time longer here.